Bromley Youth Net gathered for their third event. 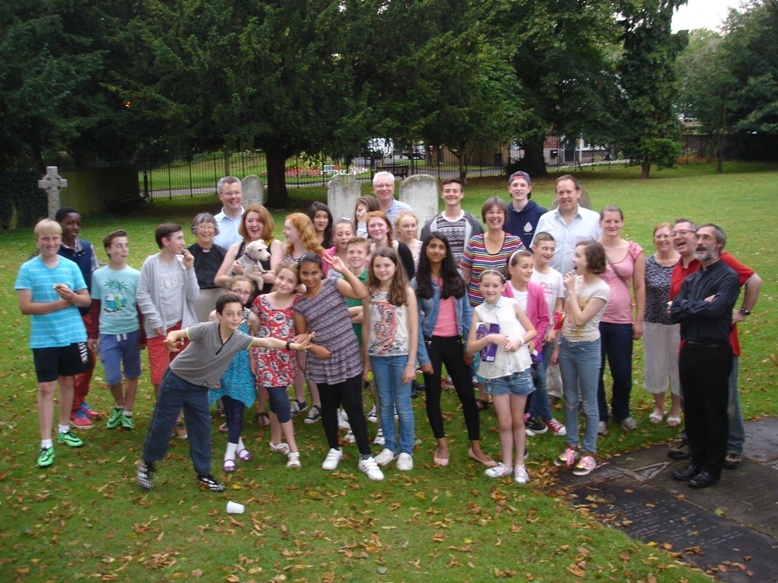 This time a treasure hunt and barbeque organised at Bromley Parish Church. Young people came from 7 Anglican Churches in Bromley and were divided into 4 groups and sent out for a Treasure Hunt around the centre of Bromley seeking streets places and shops. They had a great time and youth leaders and clergy enjoyed meeting up too. After a summer break the next meeting will be a Food Fest at St Mary’s Church, Shortlands on Sunday 14 September.